TUBLISS replaces stock tubes with a small 100 PSI seal. and helps stabilize the tire's sidewall. Indestructable 8mm thick HDPE plastic construction. Easy mounting system for easy maintance. elevation/temperature compensation make it a no brainer. beautiful piece of machined art that delivers. Maximized performance for low and high elevations. A big boost to low-end and mid-range torque. 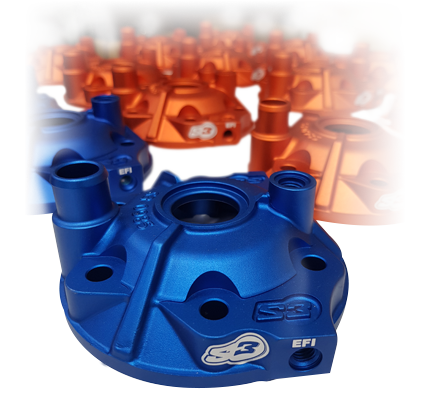 Slavens Racing proudly offers American, European and Australian made aftermarket products for KTM, Husqvarna, Husaberg, Beta, GasGas, Sherco, Honda, Yamaha, Kawasaki and Suzuki. Huge selection of informational and “how to” videos on carburetion, chassis, engines, events & travel, project bikes & suspension from Jeff Slavens. Keep up with what’s happening here at Slavens Racing – see what’s been happening recently and check back often! 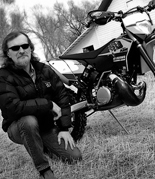 For over 46 years, Jeff and his team have been servicing the motorcycle and dirt bike parts industry. Slavens Racing offers a top-quality selection of for customers around the world. 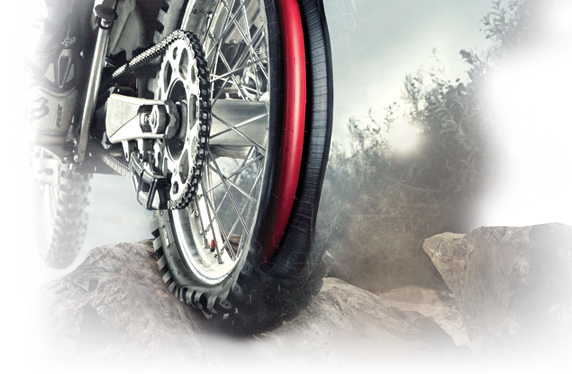 We ship our KTM gear and other product brands anywhere nationwide and internationally. We are here to provide you the best service possible, as your experience with us is important and your satisfaction is our priority. Our goal is to make your online shopping experience with Slavens Racing efficient and informational. The navigation menu will lead you to discover hundreds of top quality products from diverse categories like adventure & dual sport, bearings, chassis, chemicals & fluids, damper kits, dirt bike parts, dirt bike tires, and much more. Navigate through our product categories to find our wide inventory of KTM parts, accessories, and gear. 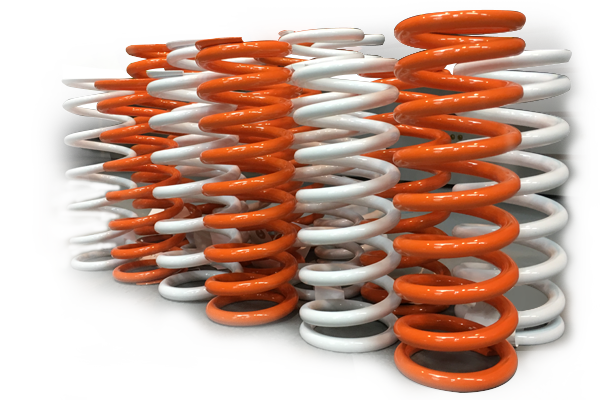 Beyond the variety of dirt bike parts and KTM gear that we offer we have informational product descriptions and videos throughout our site. We offer a large selection of “how to” videos to help you understand the full potential that each product or part has. 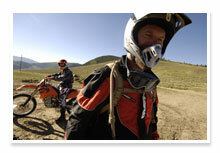 While the description of each product offers your further details on the various, intricate dirt bike parts and pieces. We are here to help you and we take pride in the expertise that we have about the industry. Racing and trail riding is our passion, and if it’s yours as well, we want to equip you with the best gear on the market. 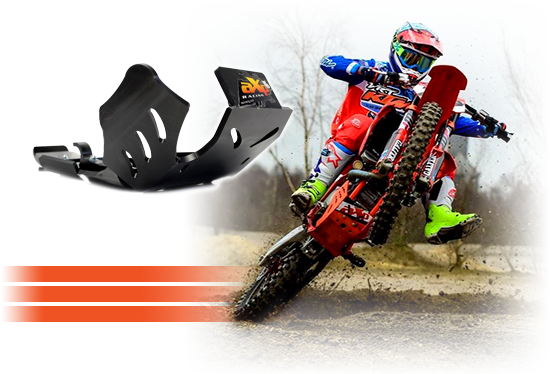 We focus on KTM parts & accessories as the main brand that we sell. But we also offer a diverse mix of other brands including: Husqvarna, Husaberg, Beta, GasGas, Sherco, Honda, Yamaha, Kawasaki, Suzuki, and others. Whether you are in the market for new brake pads for your next race or you just need some new KTM gear for your upcoming weekend ride – we’ve got you covered. Shop our wide selection of KTM parts and accessories and find exactly what you need for your next adventure.